Joined the Plum Creek Medical Group staff in June 2017. Jason has both a mental health practitioner and a drug and alcohol license allowing him to work with a wide range of mental health and substance use concerns within the community. He also has received behavior therapy training to work with the behaviors of children and adolescents. 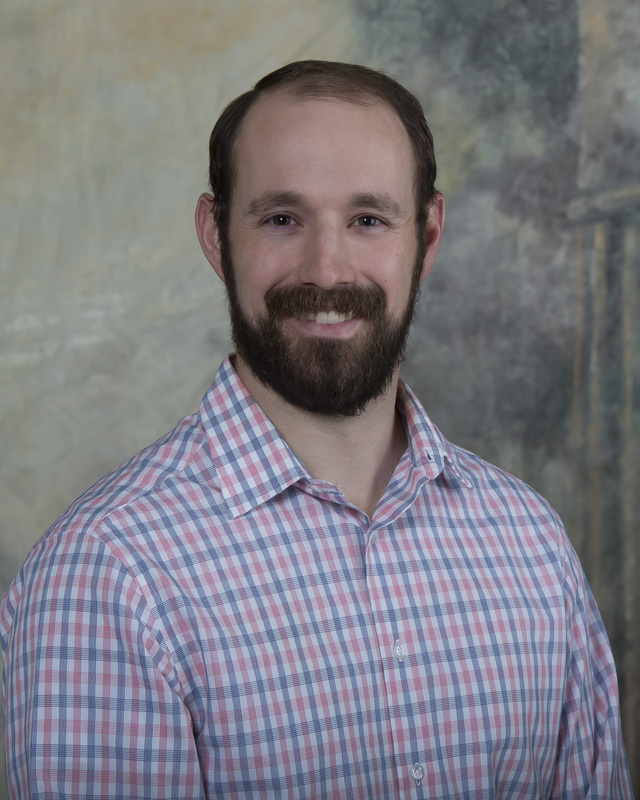 His primary forms of counseling include cognitive behavior therapy, solution focused brief therapy, behavior therapy, and motivational interviewing. Jason also works closely with the county and district probation offices in Lexington where he completes co-occurring and substance use evaluations in addition to outpatient counseling. Jason and his wife Megan live in Lexington Nebraska with their young daughter Addilyn. Jason’s hobbies revolve around time spent with family and friends. He is native to Lexington and has a passion for diversity and experiencing different cultures. He has spent time with families of many different cultures throughout his years in college. He spends his free time at Johnson lake where his parents live in addition to golfing on a regular basis.